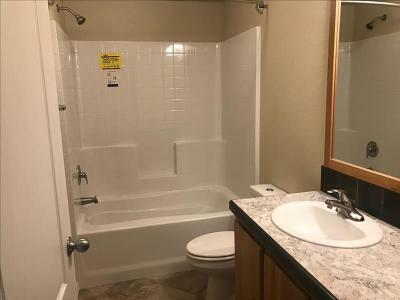 NEW NEW NEW!! 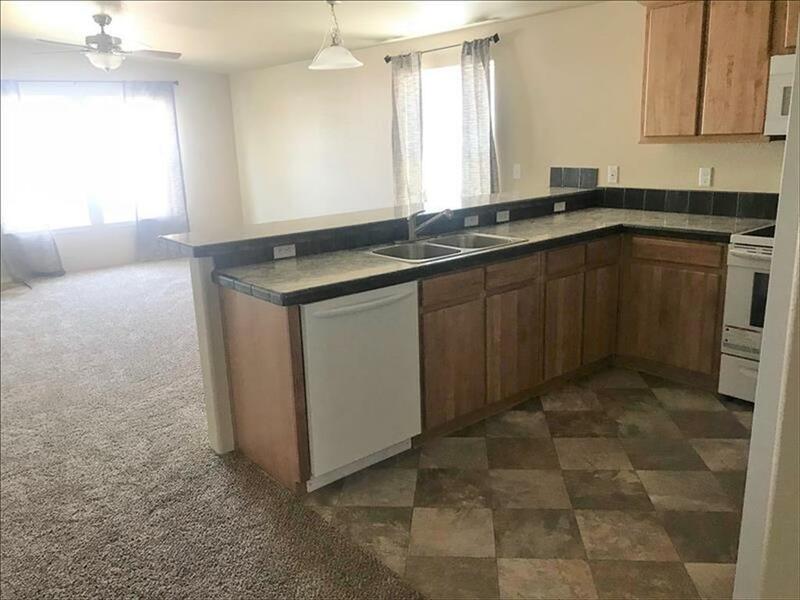 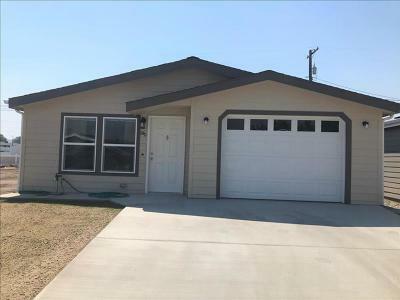 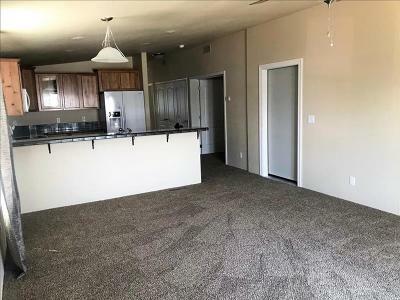 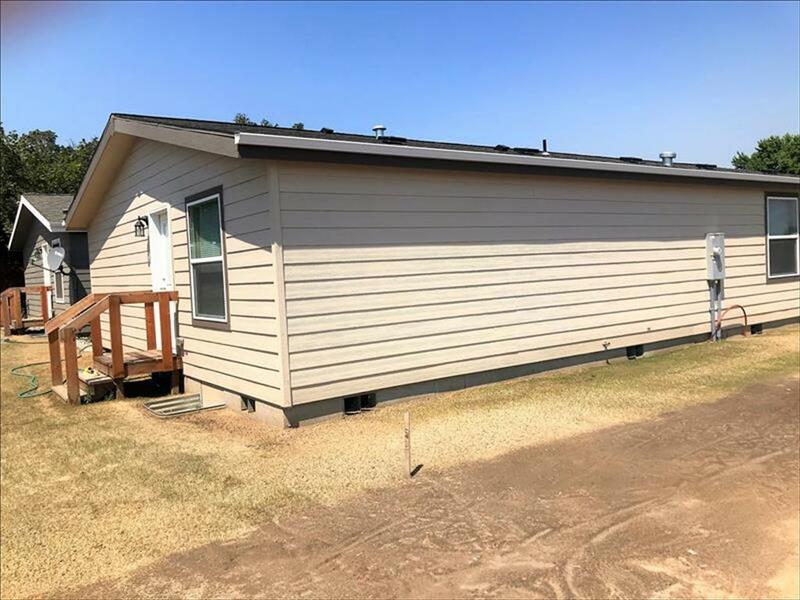 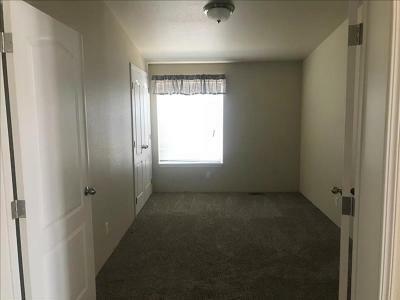 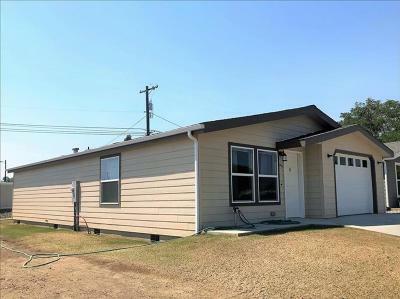 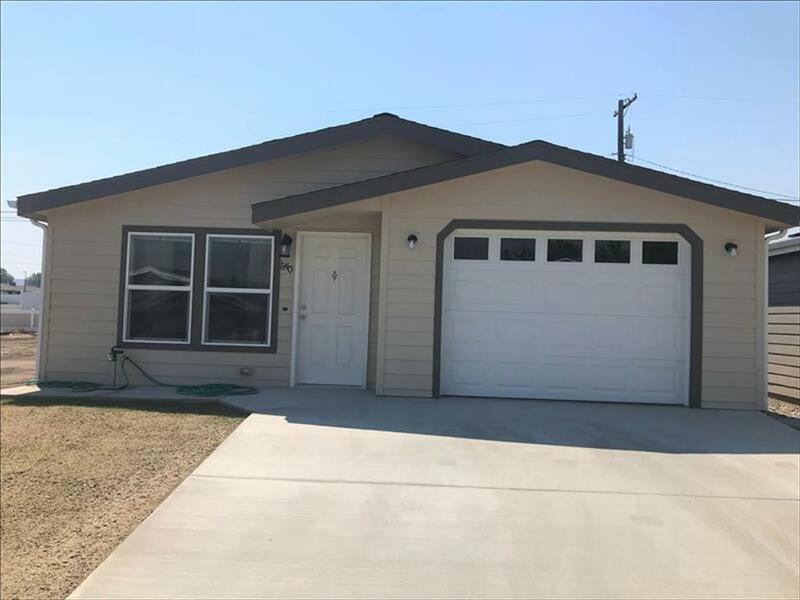 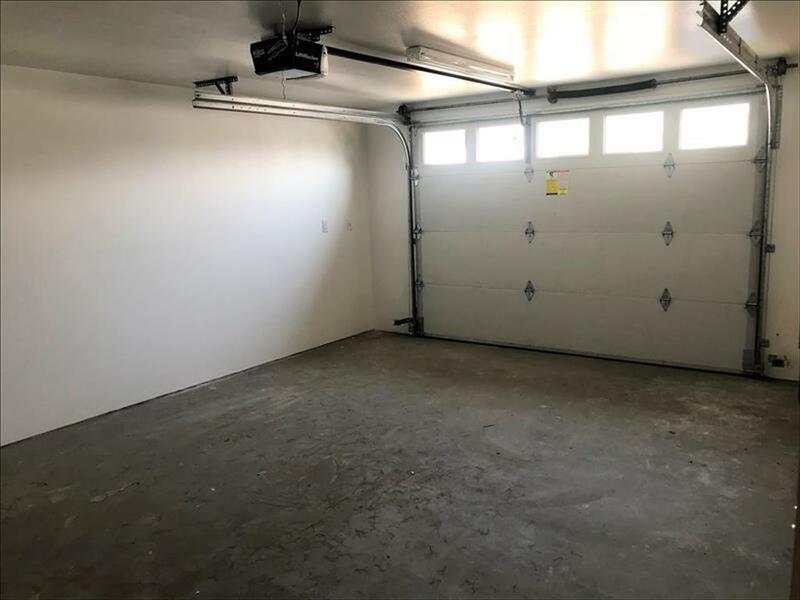 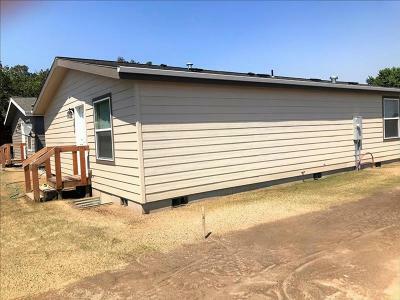 Low maintenance manufactured home with 3 bedrooms, 1.75 baths. 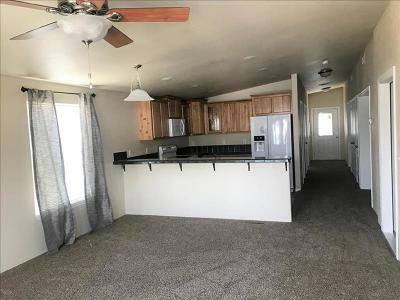 Open floor plan with beautiful kitchen. All new appliances and eating bar. Room off kitchen has french doors so it can be used as dining room or bedroom! 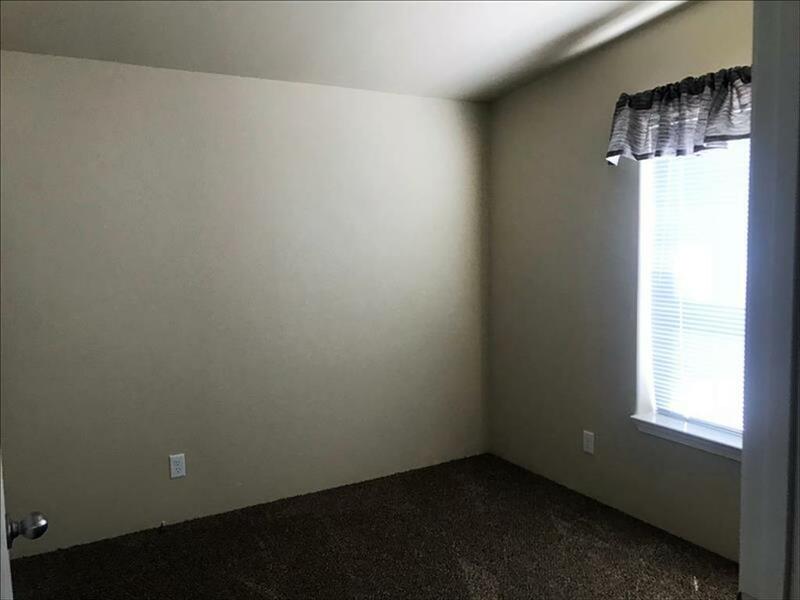 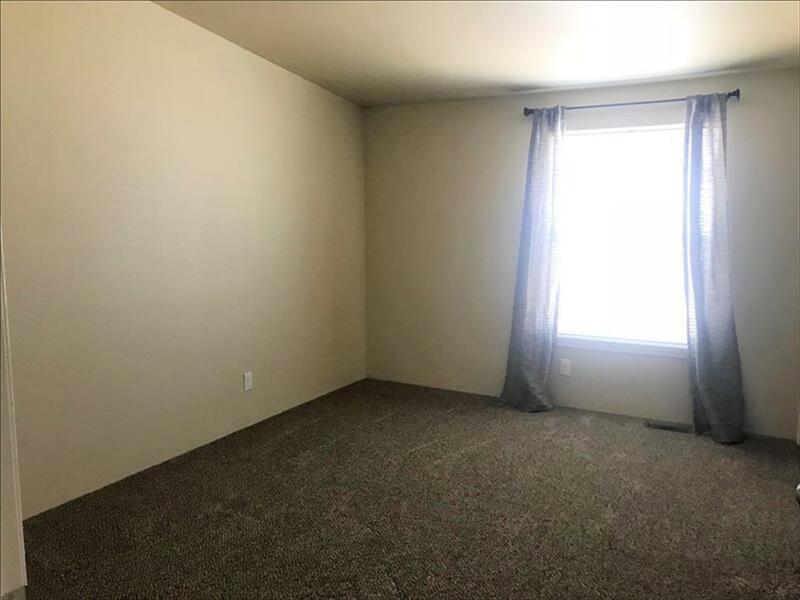 Large master bedroom with master bath, walk-in closet, and walk-in shower.